Young Alex’s father had been a policeman until he began to suffer from depression, perhaps the most common mental health issue we face. Alex’s questions are those that are often asked by the children of parents who have depression: is the parent simply lazy? Does he no longer care? And is it something I can catch, like a cold? 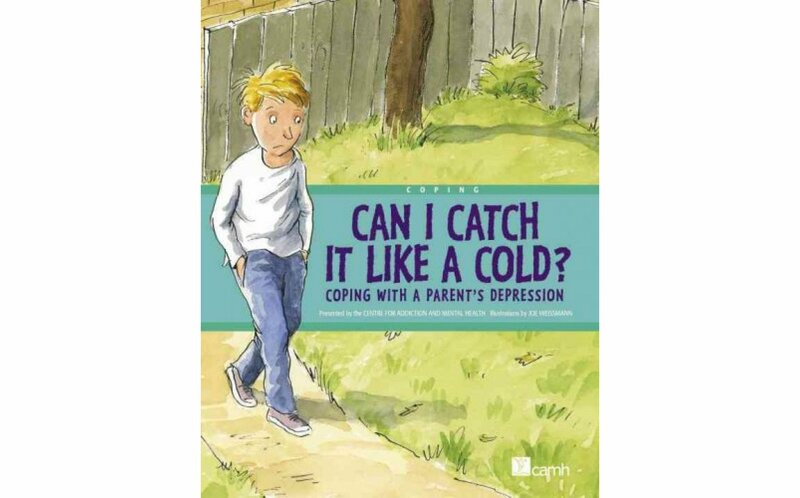 In simple, straightforward language, the book explains what depression is and how it is treated. It also prepares a child for working with a helping professional. And perhaps most important, it reassures a child that he or she is not alone. 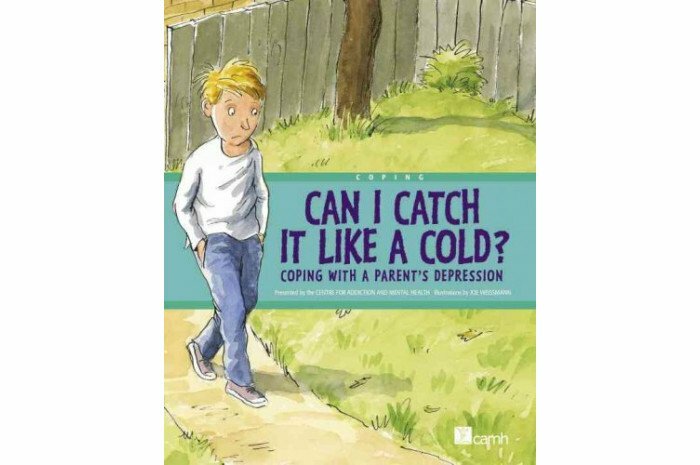 Written by Canada’s foremost experts in the field, this is an important book to spur discussion and allay fears of those affected by depression.